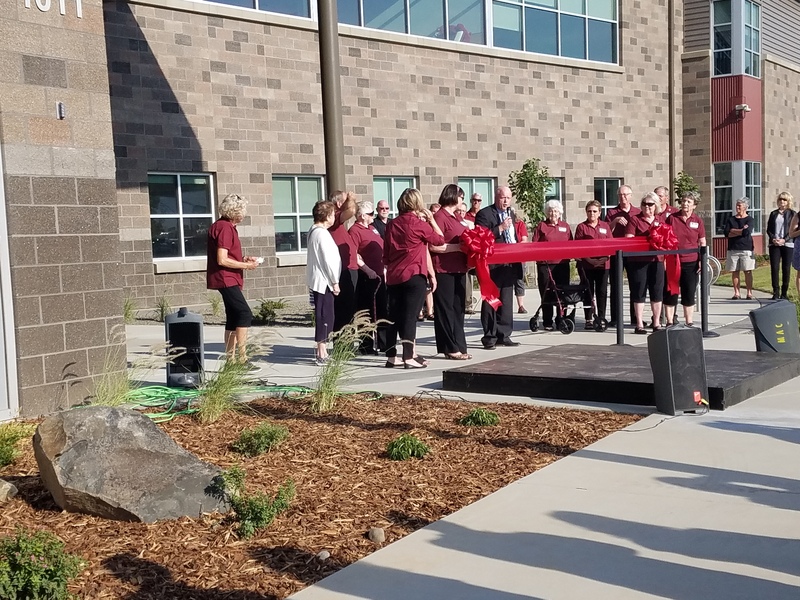 The City of Milton-Freewater, OR has something to be very proud and joyful about and that is their new Gib Olinger Elementary School. Due to slow economic growth in the city, there has not been a school built there in over 50 years. 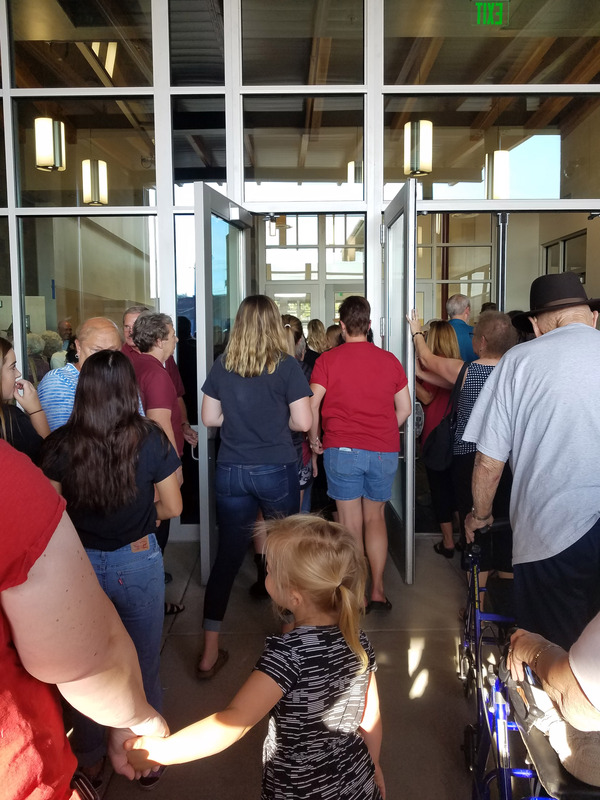 The School Board obtained approval of a new school bond of $13 Million, the State of Oregon kicked in $4 million, and the local foundation invested $15 million. 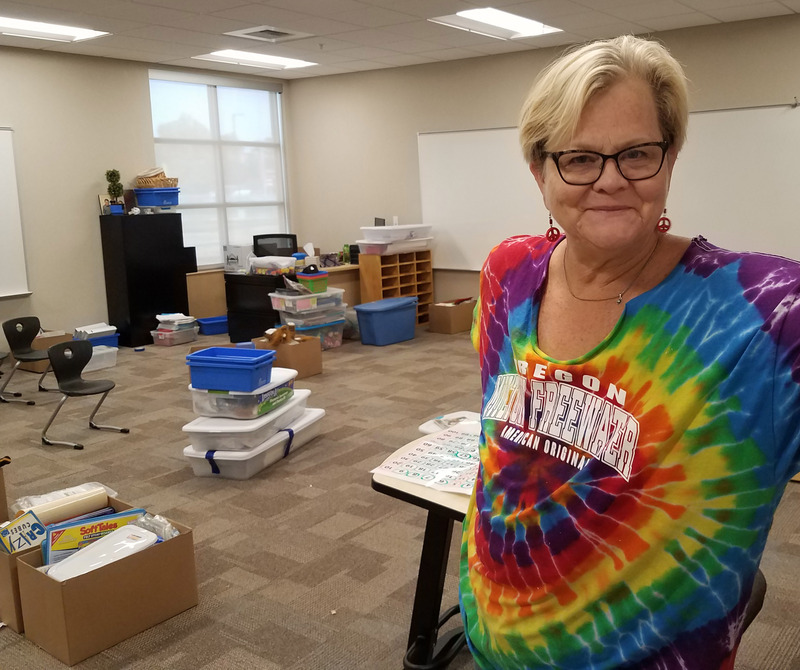 The Milton Freewater Unified School District honored the gift to improve the teaching experience. 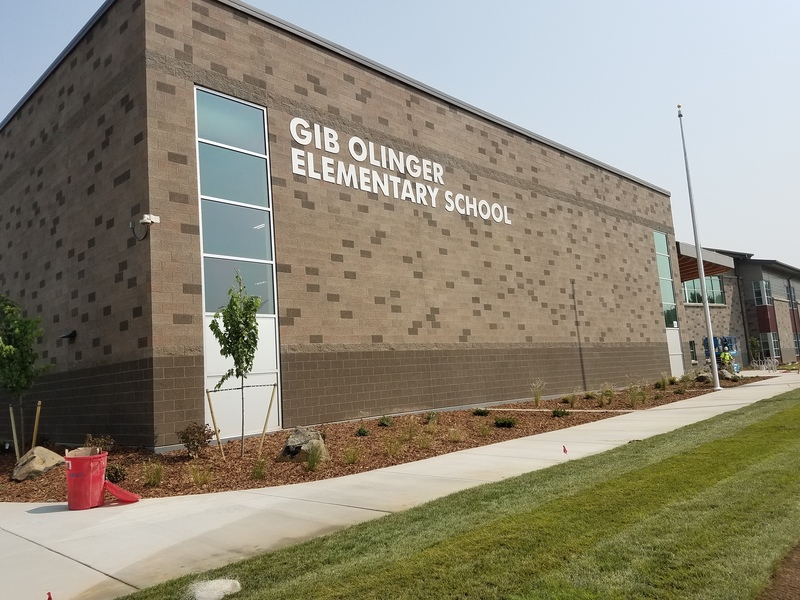 The new school is named “Gib Olinger” because Mr. Olinger was a successful lumber wholesaler in Milton-Freewater. After Bond approval, the community was energized and the school was built on a fast-track completion time of 62 weeks. The school was designed with the help of the school teachers who were interviewed by the architect to determine their classroom needs. The School Board and teachers also visited the other new schools in the Pendleton, College Place, and Tri-Cities to learn from others. The Variable Refrigerant Flow HVAC system surpasses the Oregon building code. LED lighting, controls, and Smart thermostats will create a better learning environment. Their new energy-efficient school will allow the teachers and students to take pride in their new state-of-the-art school. In attending the grand opening celebration, the smiles of the students and parents were evidence of the community being unified toward a common goal to develop a lasting investment in their future leaders!